Kosheen creator Markee Ledge releases his debut solo album ‘Elevate’ on Friday 4 December. The album, which has been three years in the making, features guest producers including Seven, Leon Switch, dubspeeka and Rinse FM’s DJ Youngsta, plus guest vocalists Alys Be, Susie Ledge and Jodie Elms. The release of ‘Elevate’ is preceded by the single ‘Make Your Move’ feat. Alys B. Following five studio albums as Kosheen, the band’s songwriter and producer, Markee Ledge, took advantage of the group’s hiatus in recording new material to develop his own project, combining Kosheen-style big vocal tracks interspersed with deep underground electronic sounds. The 17-track album, which presents a deeper and dubby perspective of the UK electronic music soundtrack, features nine vocal tracks including two tracks presented as Kosheen remixes: ‘Picture Perfect’ and ‘Purity’ both feature singer / songwriter Susie Ledge. Other vocal highlights include lead album track ‘Talk Is Cheap’ and ‘Saturn’ both featuring Alys Be, the latter also comes in a deeper remix form courtesy of DJ Youngsta. 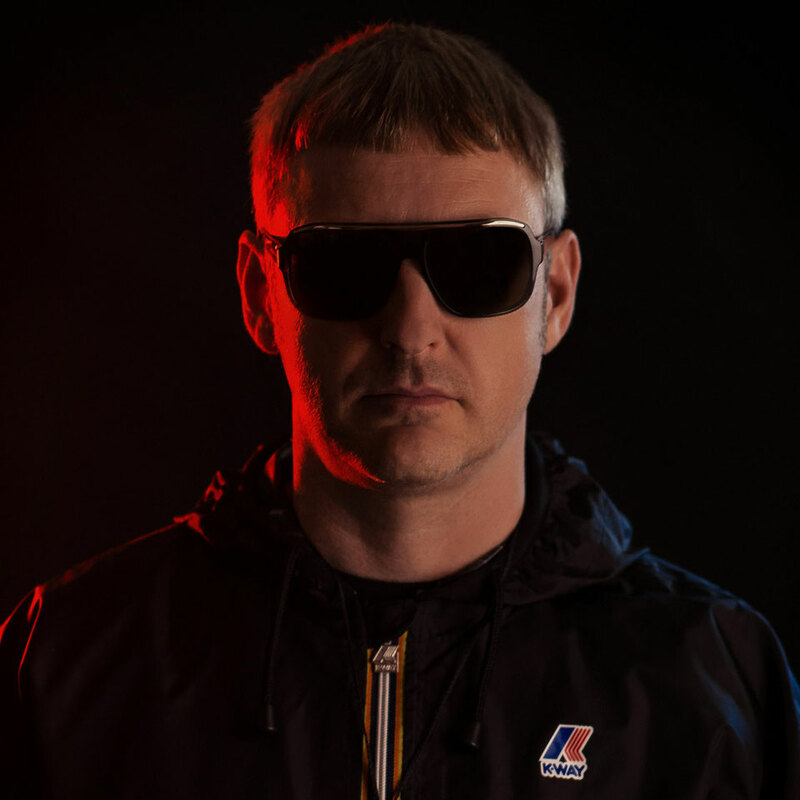 Kosheen, possibly one of the UK’s most successful live electronic music acts, came to prominence with the album ‘Resist’ in 2001 following crossover releases ‘Hide U’, ‘Catch’ and ‘Hungry’. The album charted at No. 8 in the UK and went on to sell half a million copies, making it the most successful D&B album at that time. Further releases followed including the hfollow-up ‘Kokopelli’ featuring the single ‘All In My Head’, and albums ‘Damage’, ‘Independence’ and ‘Solitude’. 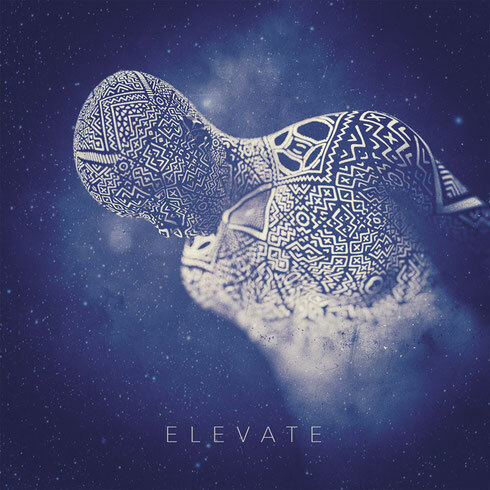 ‘Elevate’ takes the Kosheen template and twists it into the current underground musical narrative. Markee Ledge performs a live showcase at Notting Hill Arts Club on 10 November 2015. My brother recommended I may like this blog. He used to be totally right. This put up truly made my day. You cann't believe just how so much time I had spent for this information! Thank you! I'm gone to inform my little brother, that he should also pay a visit this blog on regular basis to obtain updated from most up-to-date reports. Appreciation to my father who told me regarding this webpage, this website is truly amazing. Excellent post. I was checking continuously this blog and I'm impressed! Extremely useful info particularly the last part :) I care for such information much. I was looking for this particular info for a very long time. Thank you and good luck.